Don’t forget to mention the Facebook special FREE area rug cleaning pickup and delivery. 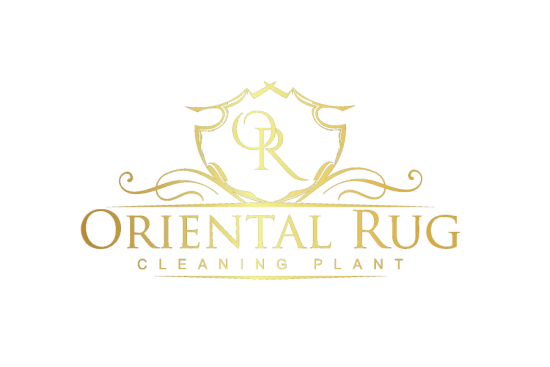 We are the Oriental Rug Cleaning Plant, and we offer area rug cleaning pickup and delivery Orlando and the East Coast area. Including rug cleaning pickup Winter Park FL, Orlando, Oviedo, Kissimmee, Lake Mary, The Villages, Daytona, Palm Bay and many more, call us today to see if we can pickup and clean your oriental rug! Can You Remove Pet Odor and Urine Odor? Yes we can! The best part is we have a 100% Odor Removal Guarantee, so you can rest assure that you rug will be returned smelling like a brand new rug. 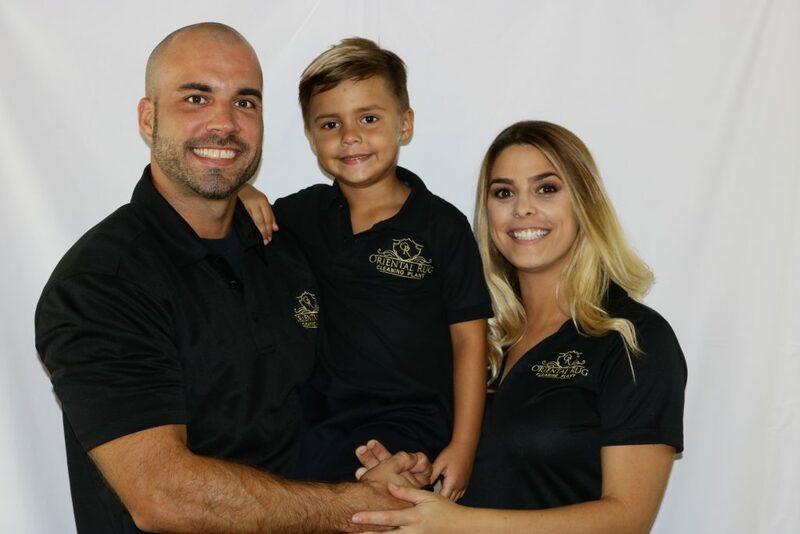 If you’re looking for the best rug cleaning Orlando service for urine odor removal, you found us! How Long Until My Area Rug Is Returned? Our goal is 7-14 days. We will usually pickup on a Friday and look to get it back to you the following Friday, though worse case 2 Friday’s from pickup date. We can accommodate to rush returns, just mention this during your initial call. I′m Interested In Rug Pad, Can Your Rug Cleaning Company Provide Rug Pad? Yes we carry only the best grade rug padding. Our area rug padding can not be purchased in your local big box store. This is a reversible rug padding perfect for hard surfaces or carpeting. 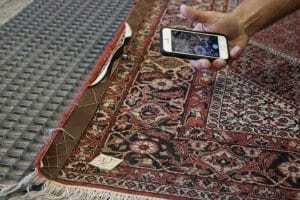 Do You Clean Persian Rugs, Silk Rugs, Wool Rugs, Viscose Rugs? Yes we do, we clean all types of rugs. Silk rug cleaning, wool rug cleaning, Persian rug cleaning, Viscose rug cleaning and many more. If its a natural or synthetic fiber we can clean it! Where Is Your Area Rug Cleaning Near Me Located? From the east coast to the west, if you are located in central Florida our rug cleaning near me Orlando company is near by. With hundreds of reviews over many different platforms across the internet you can trust that your rug is in good hands.